Are you a successful, sophisticated business woman who needs and wants more time, more health, more energy, more balance and more accurate thinking? 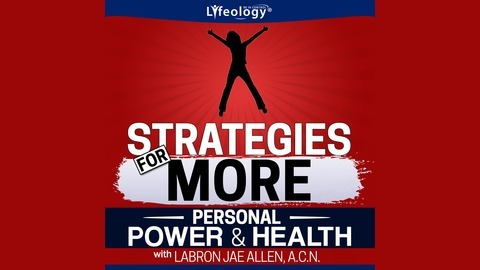 Lyfeology® - Strategies For MORE Personal Power & Health™ brings to you three times a week actionable formulas, personal experiences and deep insights that will motivate, captivate and solve the dilemma of how to make accurate, predictable changes in how you think, how you feel, what decisions you make and the health you achieve . This is your blueprint to experience more! 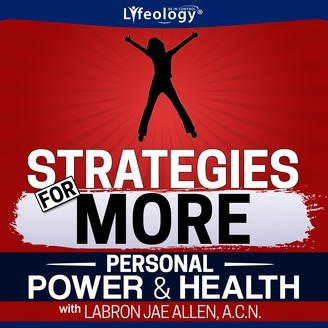 This episode break's down the process and strategy of how to create the most loving, fulfilling and deeply satisfying love relationship. You’ll learn what actions are required to maintain that feeling of being ‘in love’. You’ll learn the mind-set required to build strong love relationships. You’ll learn how to have a ‘perfect’ partner. You’ll learn what must come first to create the strongest relationship. 10: Enjoying a deeply satisfying life through raising kids. 08: Learning to become a Professional Human.